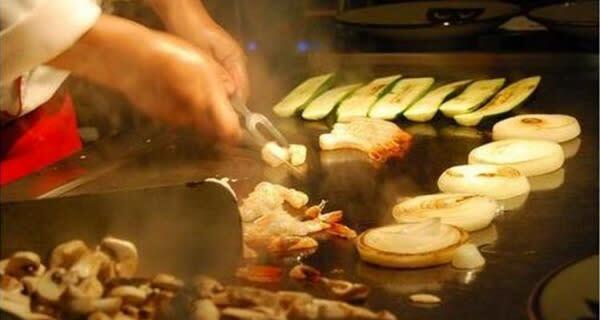 Benihana serves American favorites like juicy steak, tender chicken and fresh seafood, all according to a 1000 year-old Japanese recipe. Mouth-watering sushi and sashimi are also available from the sushi bar which carries an enormous assortment of the freshest fish in town. 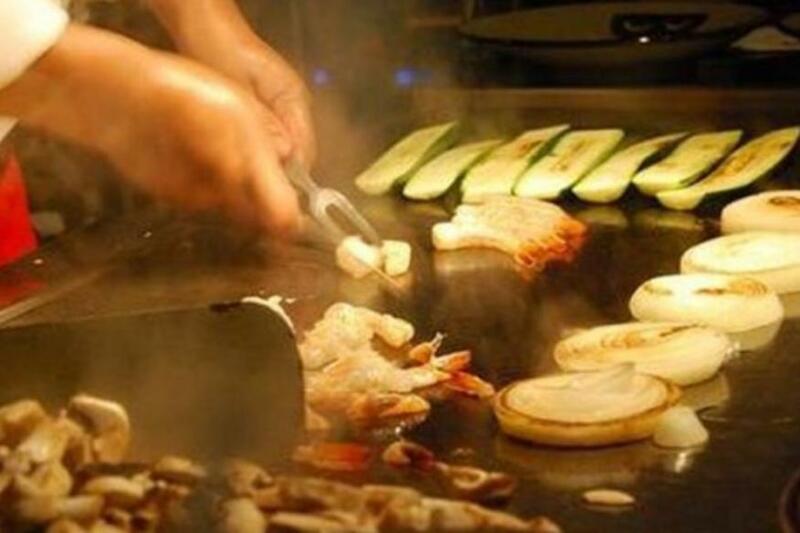 Join us for lunch or dinner and find out for yourself that at Benihana, there’s an experience at every table!